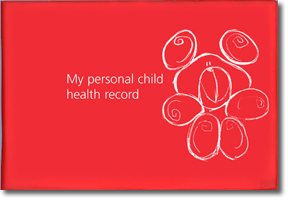 Harlow Printing Limited has been supplying the Personal Child Health Record (PCHR) for over 26 years. We have been working with the National Standard Working party for over 15 years to ensure that its content is current and relevant in today’s fast moving health environment. In that respect, we are pleased to display the new Version 4.5 2017 Personal Child Health Record (PCHR) which has been amended to incorporate changes to the immunisation schedule from August 2017. The schedule incorporates the new Hep B vaccine which will be given to all newborns from 1st August 2017. To keep up with some of the modern technology available on smart phones we have added more QR codes to provide signposts to further information. This latest update was published in June 2017. Harlow Printing Limited also supply other versions of the PCHR.